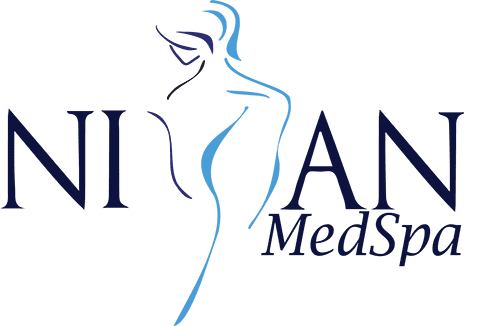 As medical director of Niyan Medspa in Ashburn, Virginia, Dr. Kajal Roy, MD, is passionate about holistic medicine and takes a preventive approach to cosmetic procedures. Instead of fixing a problem after it occurs, she strives to work with her patients to enhance their appearance over their lifetime. Dr. Roy received her undergraduate degree in biology from Virginia Commonwealth University in Richmond and is a graduate of the Medical University of Silesia in Poland. She is board-certified in internal medicine and completed additional training in anti-aging and facial rejuvenation procedures. Previously, Dr. Roy served as an adult hospitalist at Frederick Memorial Hospital in Frederick, Maryland. She recently received the Top Doctor award in Frederick, Maryland, from the International Association of Healthcare Professionals and has a publication in Leading Physicians of the World. Dr. Roy provides expert, personalized advice on any of your cosmetic enhancement needs. Contact her office today or book a consultation online.